Diversified Technologies, Inc. is the developer and marketer of high voltage, high power pulse modulators, DC power supplies and control systems. 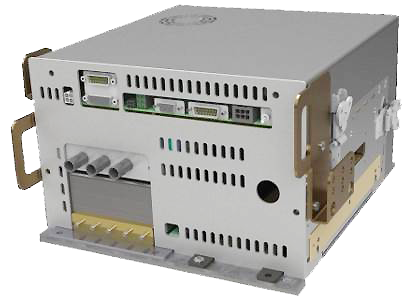 High voltage power supplies offer advanced high voltage power conditioning for demanding research and manufacturing applications. DTI incorporates the latest advances in solid-state switching technology into efficient, compact, inverter and buck regulator designs. High efficiency and a small footprint mean DTI power supplies can significantly reduce facilities and utility costs. Founded in 1973, ETM is trusted by leading system integrators worldwide for Tailored Power Subsystems and Systems. ETM’s unique value could be recognized in the 2MeV - 15MeV X-ray market. They are the only company in the world that engineer and manufacture all subsystems required for linac systems. For example, they have developed specialized linac gun modulation products that meet the detailed control requirements of customers in medical and security markets. 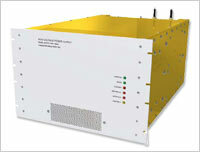 Stangenes Industries has developed several advanced capacitor charging technologies. 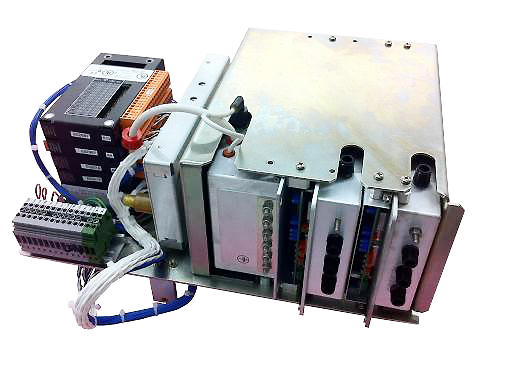 The state-of-the-art power conversion units utilize IGBT switches operating at high frequency in a quasi-resonant design utilizing zero voltage switching topology. These units often contain no oil or other dielectric fluids, so these units are significantly lighter and more reliable than comparable units. The advanced Optimized Charging Cycle (OCC) that we have developed reduces the peak power consumption from the line. This feature enables charging of large capacitor banks without exceeding the allowed average power.